For modified clutches gears handbrakes, ACS Mobility Limited provides a high level of quality and care for your disability car adaptations and disabled vehicle adaptations. 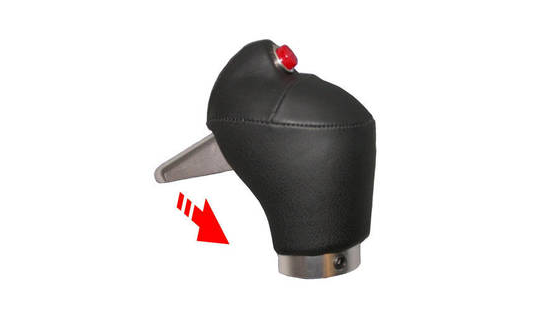 Allowing the driver to use the clutch with their left hand on the gear stick. Suitable for most manual vehicles, and gives you the feel of the biting point as you would expect from the foot pedal. Simple yet effective adaptations that eliminate the need to depress release buttons on Gearshifts and Handbrakes. 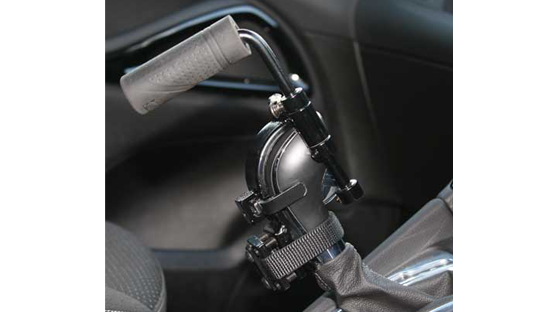 We can also remove your manual handbrake and fit an electric version. 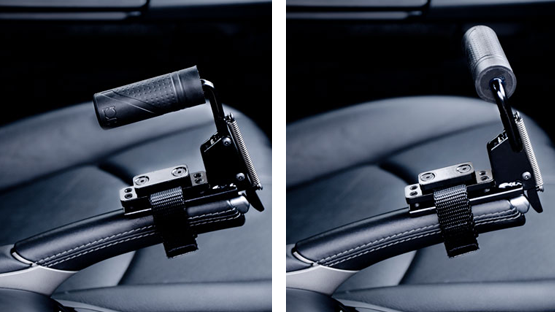 With a button fitted to your dash, making it convenient and as easy as a factory fitted electric parking brake.